The month of Dhul Hijja has started, and this last month of the Islamic Calendar is of great importance. Muslims can perform hajj, one of the five pillars of Islam, only in this month. Rituals of Hajj are to be completed from 8th to 12th Dhul Hijja. 3 million Muslims (approximately) would be performing Hajj this year. Hajj is not an easy task; one has to be physically fit to perform all the rituals. 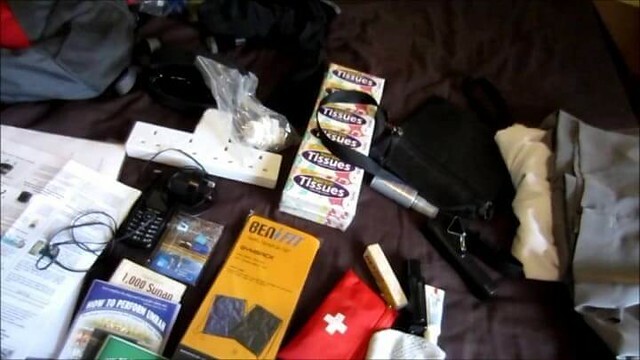 Also one needs to be equipped with certain things that shall make their hajj tasks smoother to accomplish. 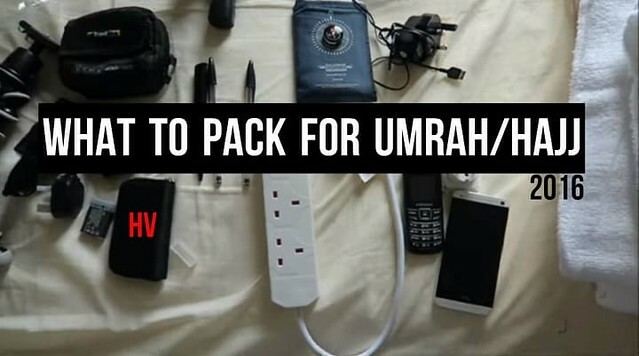 These things are not only required by those who come from outside Makkah (i.e. 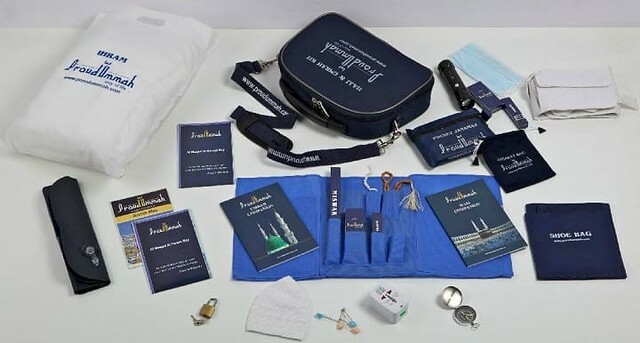 from other countries and cities), all Hajj pilgrims shall check if they are equipped with the following things before they leave for Hajj. 1-Clothes: make sure you pack sufficient clothes with you. Also, the clothes shall not be twinkling and fancy. Equip yourself with smooth and comfortable clothes. Get yourself light-colored clothes that are suitable for warm and harsh weather of Saudi Arabia. Ladies get pairs of comfortable and light tops to wear underneath the abaya. Men should be having 3 sets of Ihram while women shall be equipped with 2-3 Abayas. 2-Travel towel: Have a towel that is made up of microfiber. Such a towel is easy to pack and takes less time for drying. 3-Slippers: You must have comfortable pairs of slippers. Have good quality slippers that won’t break as you will have to walk quite a lot. Have a plastic bag with you to carry those slippers when required. 4-Prayer Mat: You will definitely regret if you won’t be having a prayer mat with you, surfaces can be hard and dirty there. It is better to have a pocket prayer mat that is easy to carry. 5-Toiletries: Carry along with your personal toiletries like hand sanitizers and contact solutions. During Hajj days, pharmacies are out of stock and you would go through tough time to get them. 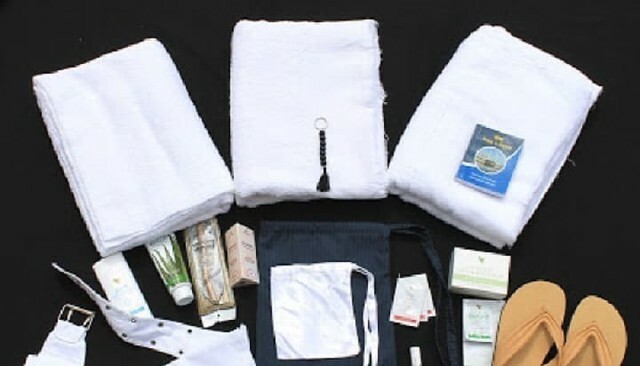 Make sure whatever you take is fragrance-free as it is not allowed to use any fragrance while wearing Ihram. 6-Sun protector: Don’t take the sun lightly! To avoid heat strokes and sunburns, carry along sunglasses, umbrella, and sun protection lotion. Make sure your lotion is fragrance-free. 7-Carry bag: Always take along a small shoulder bag with you to carry personal stuff. 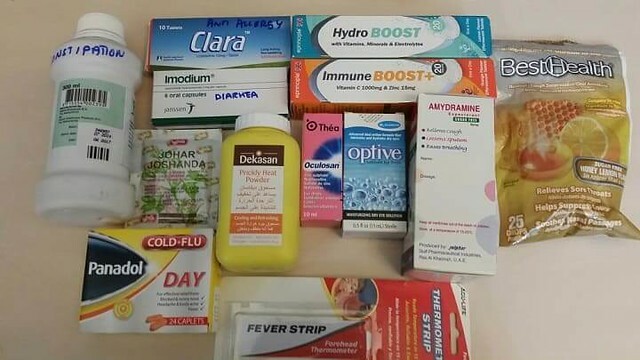 8-Extra prescribed medicines: always take along extra medicines and first aid essentials with you. 9-Energize your body: Hajj is a tough task, you would need to bear burning sun and walk for miles. Get prepared for it. Try to start walking so that you get used to it. 10-Dua List: Get yourself guides for Hajj books (but pocket sized) and dua books. Hajj is a once in a year opportunity and might be once in a life. Make sure you have a comprehensive dua list and books. The people, who have asked for dua, make sure to note them down. 1-Photocopying all documents: Your passport, CNIC, and other travel documents shall be photocopied. One copy shall be given to someone back at home and one shall be with you (separate from originals). In case you lose the originals, you must have a backup. 2-Equip your mobile: Add all essential contacts and applications on your smartphones. Make sure you enter emergency contacts to your phone and write them down also. 3-Write a will: Life is unexpected. Write away a will before you leave or update the existing one. 4-End up conflicts: Don’t go to hajj with conflicts left behind, resolve them before you leave. Go with an open heart! 5-Memorize hajj rituals: Read all rituals carefully and try to memorize them for your ease.